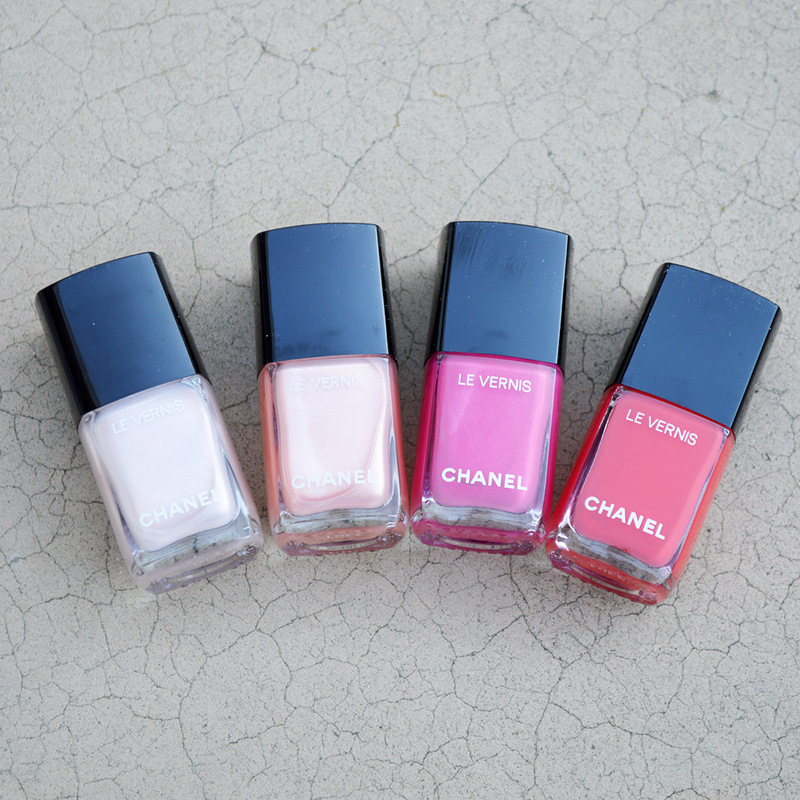 One of my favorite lipstick collections is Chanel’s line of Rouge Coco lipsticks. The Chanel Rouge Coco lipstick collection is sheer, and hydrating. They make the perfect daily lip colors! 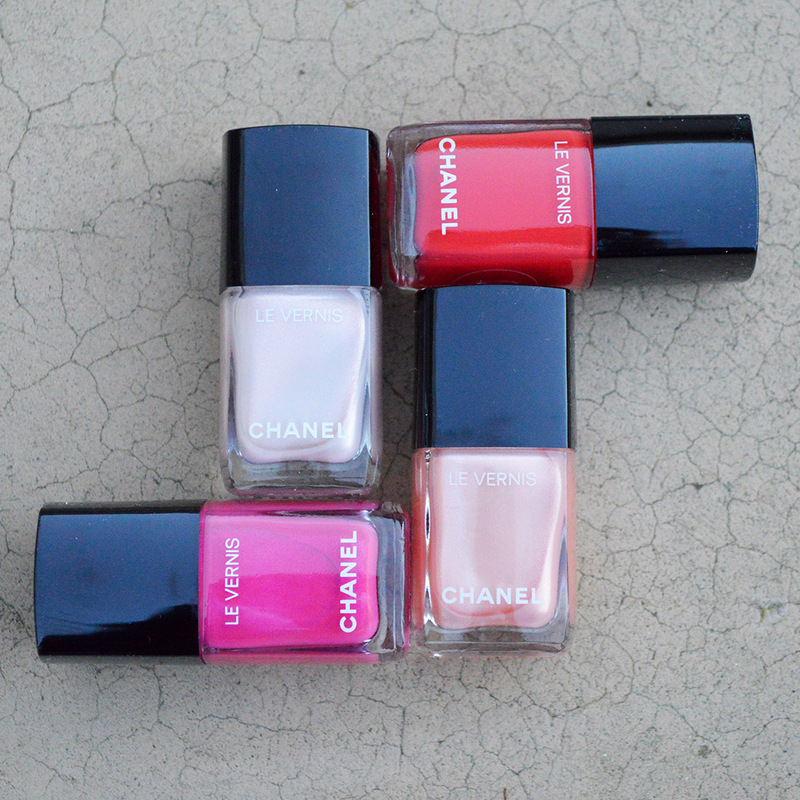 For the spring 2019 season, Chanel has created a new collection of colors in a bridge collection named Chanel Rouge Coco Flash. I don’t really see any difference between the regular Rouge Coco lipstick collection, and Rouge Coco Flash. They are both collections of hydrating, sheer lip color. 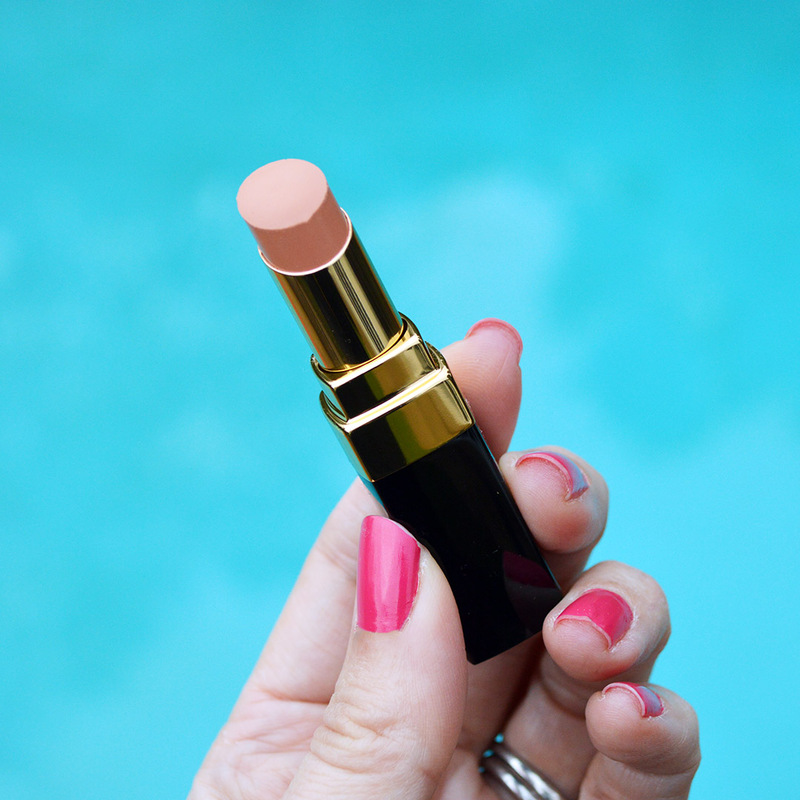 I love how smooth this lipstick applies, and how it’s just as hydrating as a lip balm. There are a wide variety of colors to choose from in the new Chanel Rouge Coco Flash lipstick collection. I decided to try out a soft neutral hue named Casual. If you prefer going by numbers, it’s color #52. 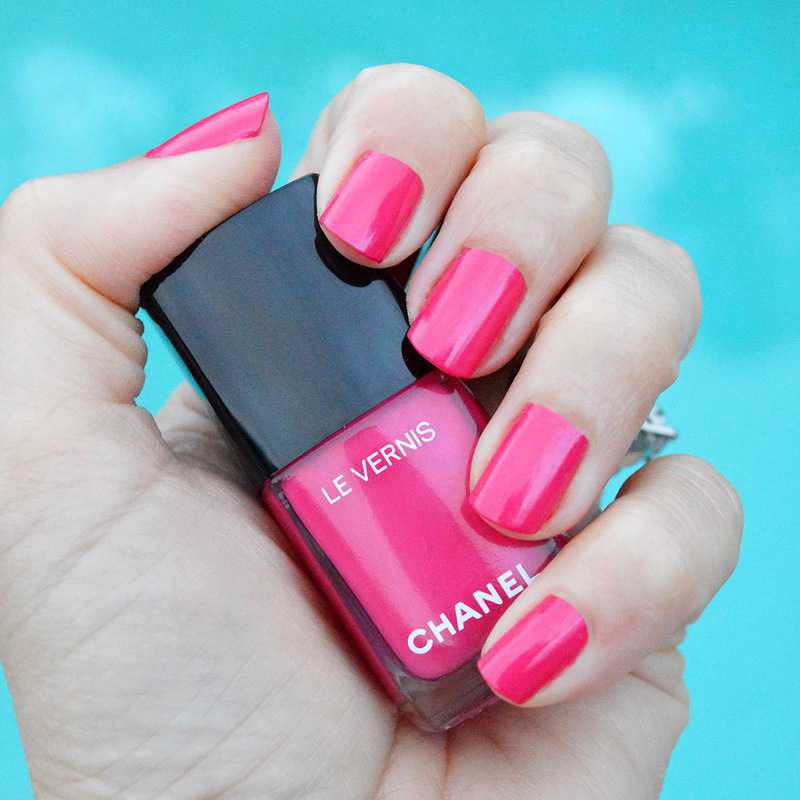 This is a really soft hue, which my daughter describes as “the same color as you.” OK, so Chanel Casual is my skin color. I guess that is a an easy way to describe it! haha. Just know, this colors appears more peachy in online stores. In real life, as you can see in my photos, it’s more of a warm beige. There is a wide variety of colors in this collection. I definitely want to invest in a few more colors for the upcoming spring season. 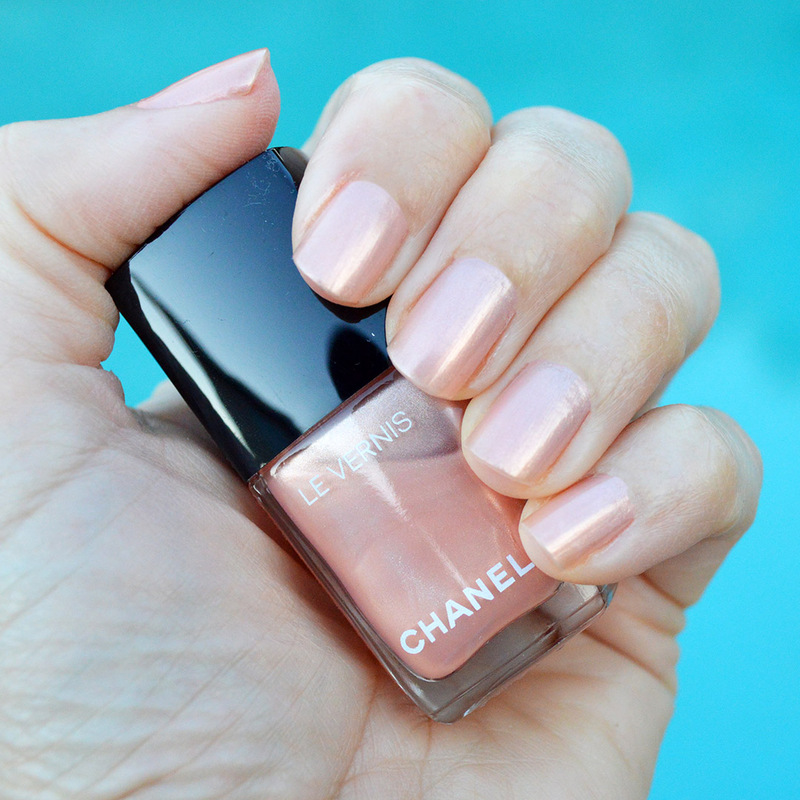 There are some really pretty pinks shades, and neutral hues which have caught my eye. You can see the entire range of colors here. Which color is your favorite? What is your favorite sheer lipstick collection? 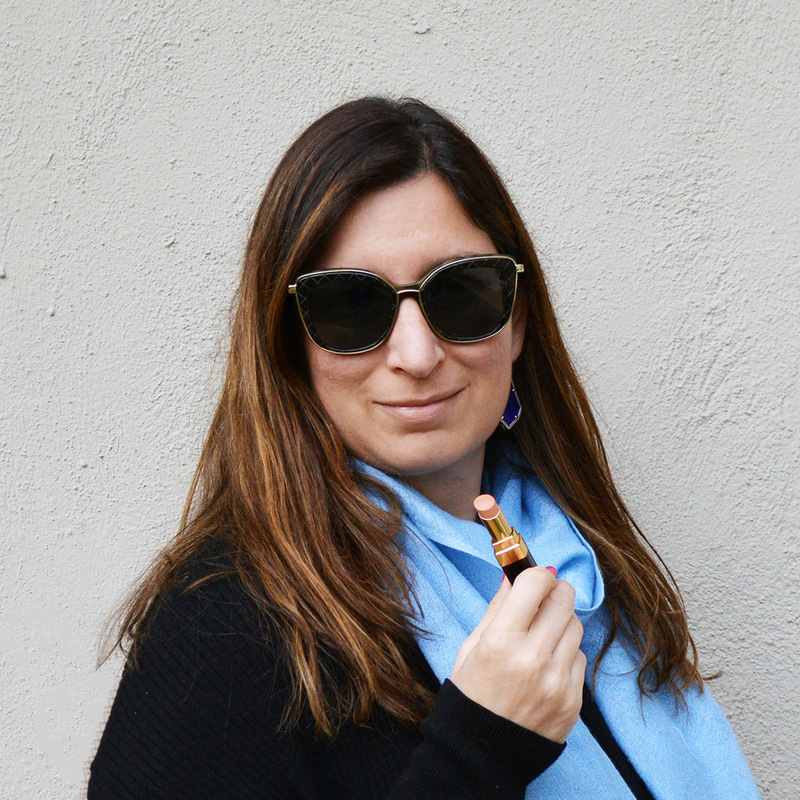 Have you tried Chanel Rouge Coco before? It is with a heavy heart that I write this post. Karl Lagerfeld passed away on February 19, 2019. Although I never met Karl Lagerfeld in person, I have always been moved by, and admired his work; most notably his work with the house of Chanel. I am a huge Chanel fan, and Karl Lagerfeld was a creative genius who worked tirelessly to encompass Coco Chanel’s original intent in his designs for her fashion house. While I never purchased his RTW or couture clothing, I have been an avid consumer of his Chanel handbag collection. His RTW and couture collections are clothing lines I have always admired, but have never purchased because I don’t personally spend that much on clothing; I get bored of my clothing after one season. I have always looked at his clothing designs as inspiration for my own personal style. He always knew how to make something classic also encompass a fashion-forward vibe. Of course, when it comes to handbags, I view them as an investment I can wear for years and eventually pass down to my daughters. This is why I have purchased so many Chanel handbags over the years. I remember when his personal collection launched at Macy’s with a party inside of the Macy’s on Union Square. I was there reporting for another publication, and as a result, I don’t have any photos, or copy to share with you. I remember loving his collection and wishing I was there to shop rather than work. While his collection only lasted a few seasons, his work with Chanel, Fendi, et al., lives on in the memories of fashion fans everywhere. This handbag is my favorite of his designs that I own. The “Puzzle Pieces” collection was inspired by Coco Chanel’s own quilting. Karl Lagerfeld was perusing the Chanel archives one day and came across this puzzle quilt. He loved the quilting and wondered why it had been in the archives for so long without being used in her design house. He went to work on a capsule collection for Chanel which celebrated her puzzle quilting. The result was a few handbags and pieces with the puzzle quilting. 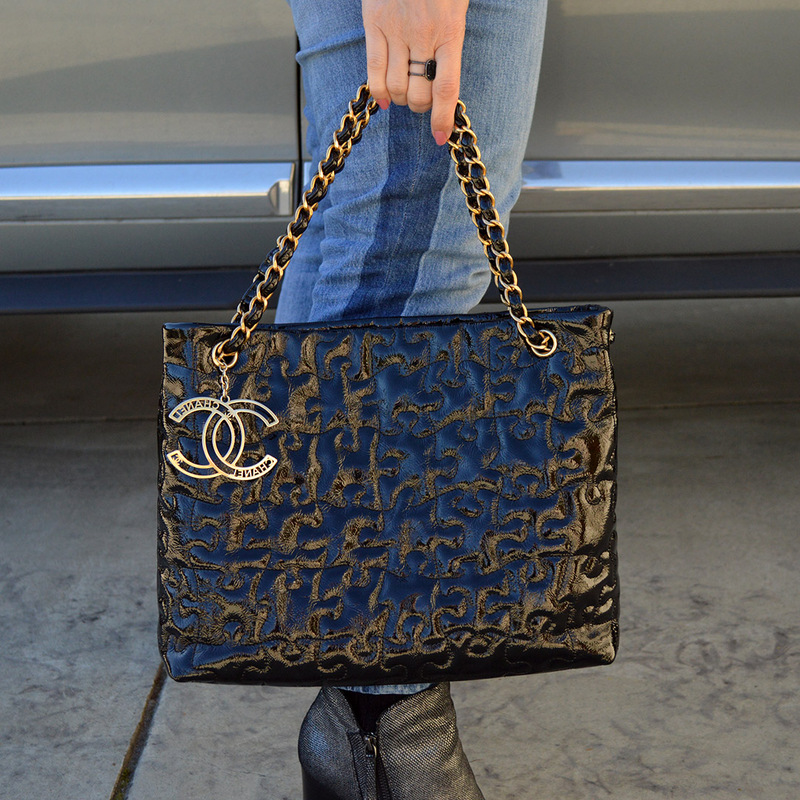 I purchased the tote, which happens to be a bag I feel is very special in my Chanel collection. While I don’t wear it often, it holds a special place in my heart as it meant a lot to Karl when he found the quilts. I love that there is a story behind this bag; and the fact that it isn’t just a redo of something the house of Chanel had already done in the past. Karl Lagerfeld joined Chanel in 1983, and since then, he has maintained Coco Chanel’s aesthetic and original intent in her art. His own ventures have been equally genius, and his work with Fendi has also been incredible. The fashion world lost a creative genius this week. I am sure he will guide future designers from Heaven with his selfless love for the art of fashion. You can read Chanel’s official announcement on their website at Chanel.com. I would love to hear your Karl Lagerfeld memories in the comments below!